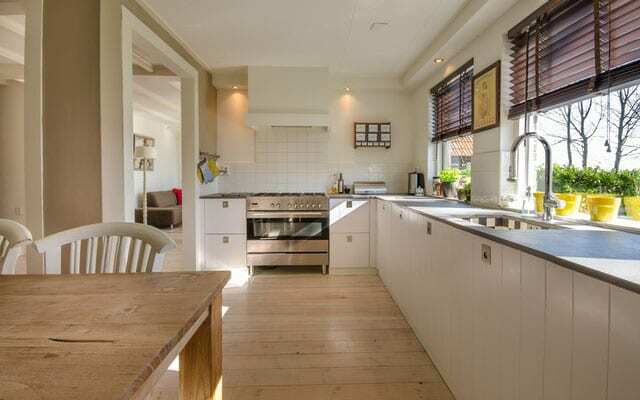 Book a domestic cleaner in Kingston Upon Thames instantly below. At Glimmr, we make domestic cleaning in Kingston easy! Our website is designed to help you select the services you need and guide you towards booking with cash free payments. We include perks in our extra services for you to get more detailed or fancy with your cleaning needs. To get started simply click the Book Appointment prompt and fill the necessary details. We are transparent with costs and you can see the fees for your service as you include services. Our cleaners in Kingston are available to answer to your needs. They arrive in your home fully suited up, equipped, and on time to get your cleaning done. With our Kingston cleaners, you are assured of a thoroughly clean home within a short time. A clean home is the best place to relax and enjoy the freshness of everything. After our professional cleaning services, you can rest up and savour the experience of a sparkling clean home. We know inviting someone into your home is a big deal. All our domestic cleaners in Kingston Upon Thames are carefully vetted so we choose the right person to care for your home. Glimmr has been a cleaning company for several years now. We have a low employee turnover as most of our experienced and trained cleaners have been with us from the start. We retain only the best Kingston cleaners. We do not use contract workers. We ensure an efficient method of communication between our cleaners in Kingston and our clients. Every employee speaks clear and correct English to save you the headache of explaining or receiving inadequate responses. No wants someone of questionable character in their home. Glimmr performs thorough background and reference checks on each cleaner. We guarantee they are honest and hardworking people. We do not rely on written information to employ staff. Our trained and sensitive team carries out a one on one interview with each person before employing. This has proven to be an effective process in selecting only the best cleaners for your satisfaction. Referrals are important when searching for a cleaning service. To guarantee the best domestic cleaning in Kingston, all cleaners are rated by Glimmr clients. You can see what others say about the team or domestic cleaners you would meet. Their satisfaction can give you a glimpse of what to expect and to make sure we offer you quality, Glimmr retains only highly rated cleaners. Our professional cleaners in Kingston upon Thames cover several areas for your convenience. We respond to your cleaning orders for any location. Feel free to refer us to a friend outside your area. Canbury, Berrylands, Coombe, Kingston upon Thames, Kingston Vale, Tolworth, Old Maden, Chessington, Norbiton, Motspur Park, New Malden, and Surbiton. Cleaning a home is no small task. There are different cleaning needs for specific times. We offer a diverse and flexible range of services to help you achieve a fresh look for your home each time. Before you make a choice, here is our guide for the services we provide. At Glimmr, we understand that cleaning has to be regular. We always encourage homeowners to maintain an effective cleaning routine over the year. 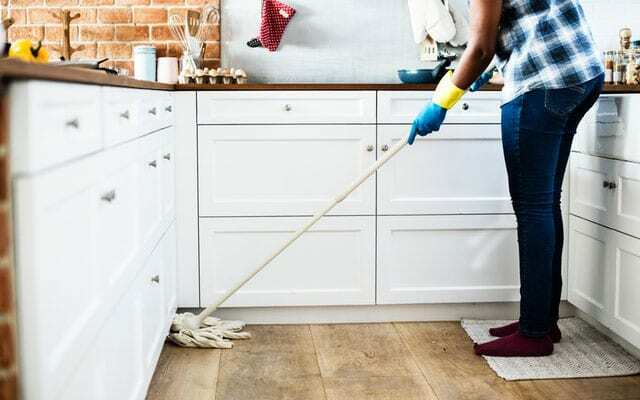 A regular clean involves familiar daily or weekly tasks you do to keep your home tidy all the time. Our regular cleaning service is designed to be exceptional. It includes tasks such as dusting, polishing, waste disposal, cleaning reachable window areas and much more. Preserve your home’s integrity with our daily or weekly regular clean. Sometimes the home needs a more thorough and intensive regular clean. Our deep cleaning service in Kingston is tailored to your unique needs. We reach into every spot, space, and appliance to scrub out the grime and built up gunk that was previously hidden. 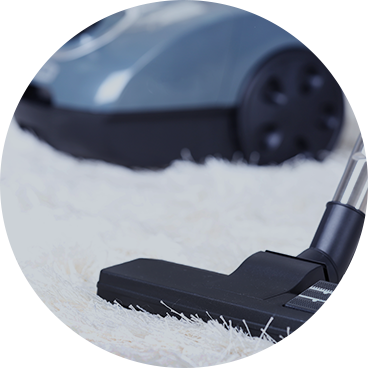 Glimmr’s deep cleaning service is facilitated by our extensive knowledge and efficient cleaning arsenal of equipment and materials. You can do this fortnightly, annually, or as you would like it. A clean home is breathable and spreads nothing but joy. If you want your deposit funds back then you have to complete your move out cleaning the right way. Our end of tenancy cleaning in Kingston covers both move-out and move in services for clients in Kingston. We know the process of moving in or out of a home can be exhausting. So, why add cleaning to your worries? Kingston Cleaners from Glimmr have you covered as a tenant or landlord. You can leave the restoration of each room to us. Every cleaner we bring is insured so there’s no need to think about that either. Our end of tenancy cleaning in Kingston is fast and thorough which makes it suitable for a tenant or a landlord. Kingston is a friendly community. It still boasts of its royal affiliations. Kingston is home to a renowned university and has one of the lowest crime rates in London. Kingston upon Thames possesses efficient amenities and offers a peaceful lifestyle to everyone. It has a broad mix of several architectural styles and has enough variety in homes to satisfy house hunters. There are fine restaurants, cultural venues, unusual sports, golf clubs, shopping centres, Asian supermarkets, libraries, and so much more. When you live in Kingston, there are various activities to spend your time on than cleaning. Take advantage of your environment and leave the pesky cleaning chores to us. We are experienced, reliable, and flexible. Glimmr offers you last minute appointments with excellent results. We can save the day whenever you need us to. Glimmr provides reliable services guided by our experience. We have worked on several homes and houses. Glimmr offers a guaranteed cleaning service. We are equipped and do not need you to take an unplanned trip to the store. Our work process is as simple as Book-Clean-Enjoy! Glimmr is a cleaning company that offers uniquely tailored services. Get started with your first appointment!